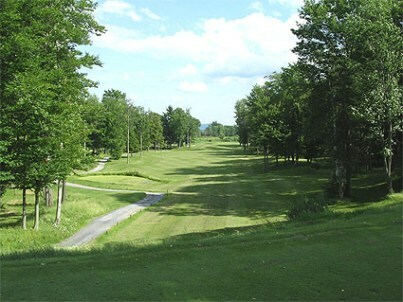 Hiland Golf Club is a Semi-Private, 18 hole golf course located in Queensbury, New York. Hiland Golf Club first opened for play in 1989. The course was designed by Stephen Kay. 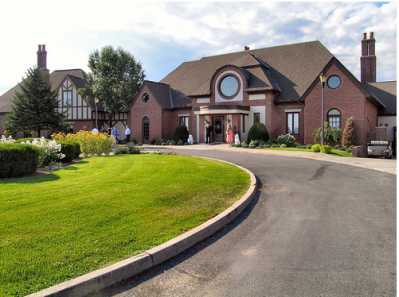 The Hiland Country Club is conveniently located at the base of the picturesque Southern Adirondack Mountain Region of Lake George. The 6950-yard, Championship Par 72 layout has a USGA course rating/slope of 72.8/130 and has been awarded a â€œ4 Starâ€ rating by Golf Digest. 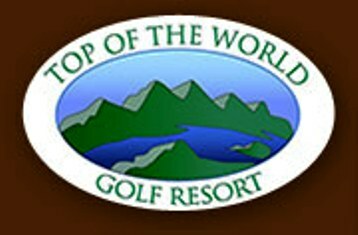 The PGA New York State Open Tournament is played here annually. This links-style course is semi-hilly and mostly wide open. 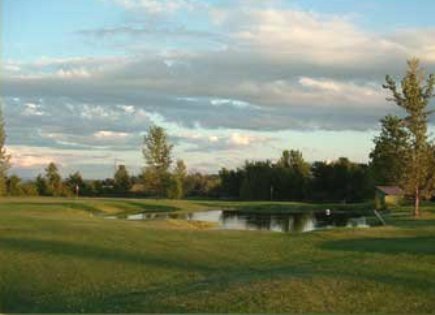 Water hazards (fourteen ponds) come into play on ten holes. The course is loaded with sand and grass bunkers. Most of the greens are double-tiered, undulating, and some of them are elevated. 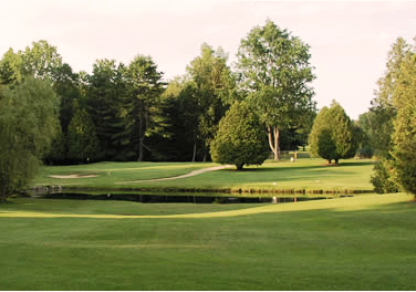 Widely considered one of the finest golf facilities open to the public in the Northeast region of New York State, Hilandâ€™s rolling fairways and meticulously maintained putting surfaces challenges players of all ability levels. 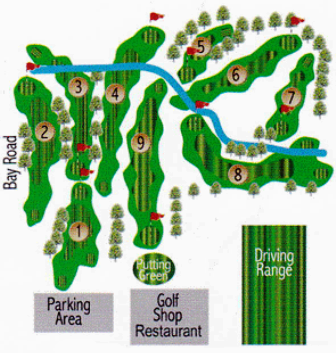 There is an extremely large double green shared by holes #1 and #16. The signature hole is #9, a 540-yard, par 5, requiring an approach shot to a well-bunkered, peninsula green. At the gateway to the Adirondacks this is a wonderful course. The layout is challenging for any level of play. 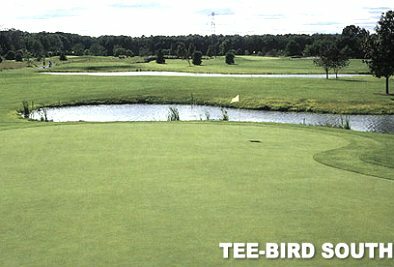 The course is well maintained and staff is friendly. The only downside worth mentioning is the resturant/bar as sometimes staff is hard to find. I rate it a 4 out of 5. That is pretty good as is the course. I will play again.